These studies in translation work with a collection of manuscripts by Jorge Luis Borges (1889-1986) and re-contextualize them as typographic facsimiles for research in the field of genetic criticism while transacting their autonomy as aesthetic objects. 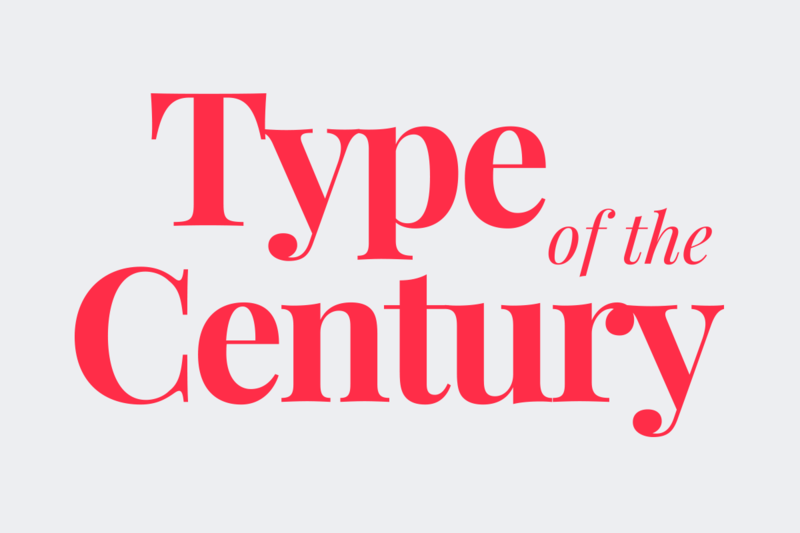 Type of the Century is a collection of seminal articles in typographic discourse of the twentieth century and explores the use of dynamic principles in publication design for touch-based tablets. The publication uses the open-source framework Baker and it includes interactive exercises and offline annotation. Current is a multi platform journal that showcases creative, practice-based and applied research. 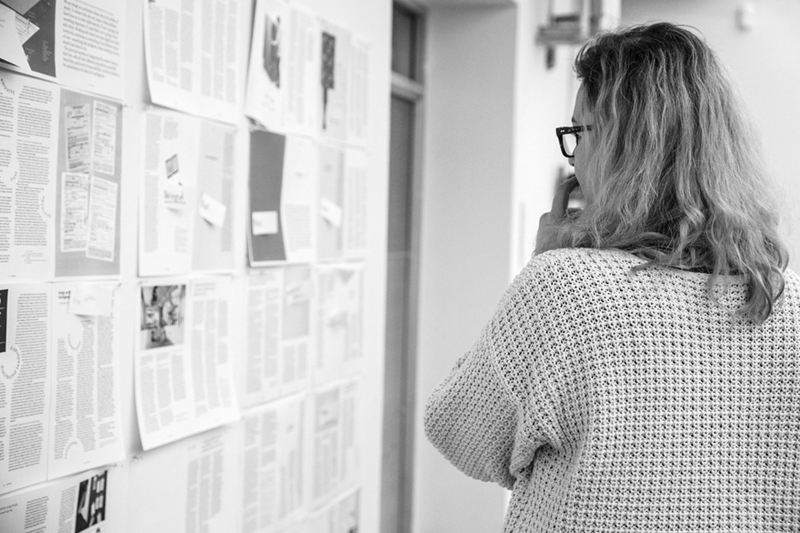 It is a space for design researchers, design academics, students, professional designers, and entrepreneurs to reflect on contemporary design thinking, products and processes. 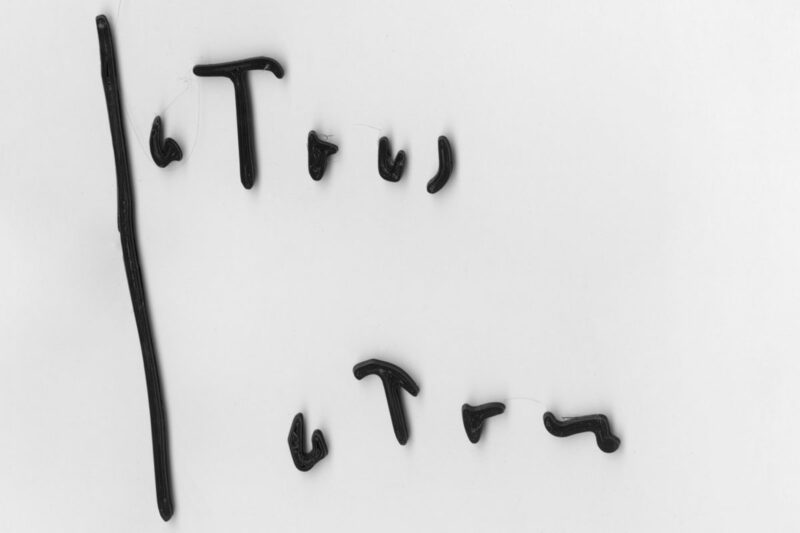 This project looks at the translation and transaction of a series of manuscripts by Jorge Luis Borges into typographic texts as autonomous evocative objects. They are graphic reflections on the nature of accuracy, hybridity and visual reproduction. 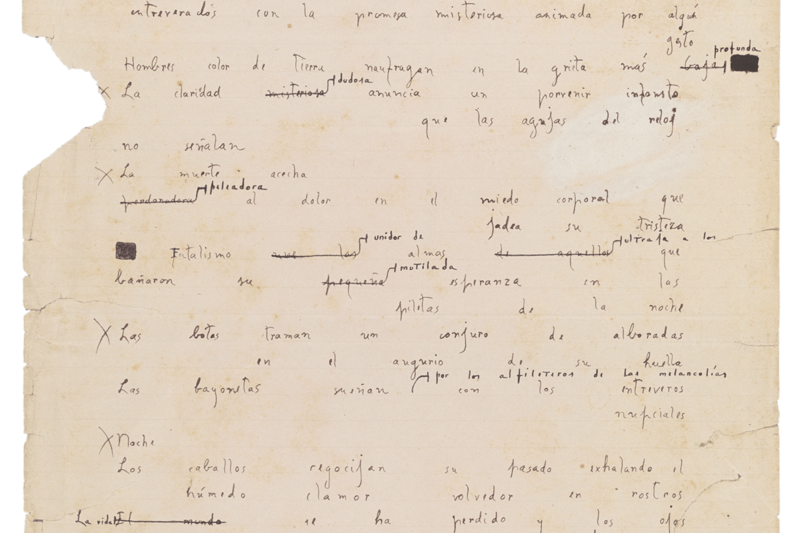 The study of a corpus of Borges’s manuscripts covering a 50+ years span of writing and multiple genres led to the development of a taxonomy of his writing styles or Hands. This essay presents the Borges’s Hands and reflects on the writer’s use of symbols, annotations and marginalia in the creative process.